Randi and Johnny Carrabba are some of the most sincere and real people in Houston. So much heart was shown to us and the other vendors we worked with. What a special day we shared with Belle of the Ball Events. Christine and Caroline did an amazing job. 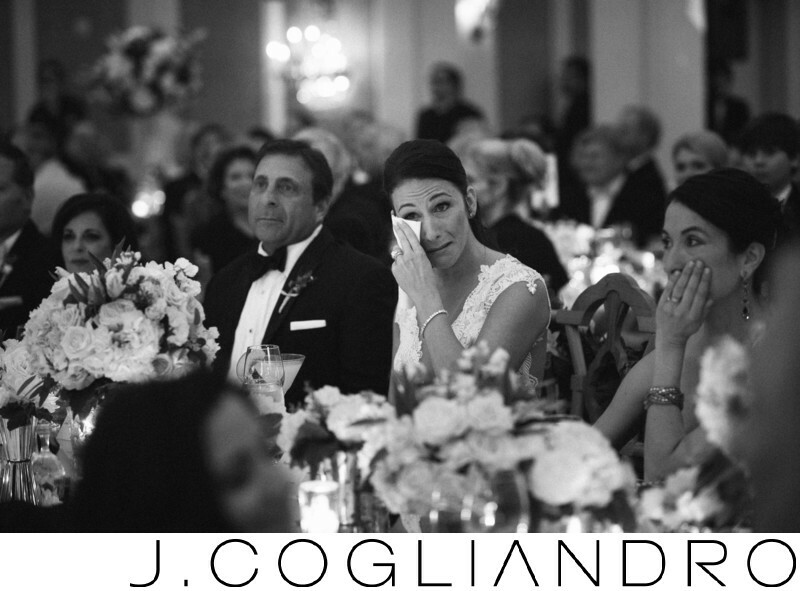 In this image Randi and Johnny are watching the incredible live wedding video produced by 31 Films.